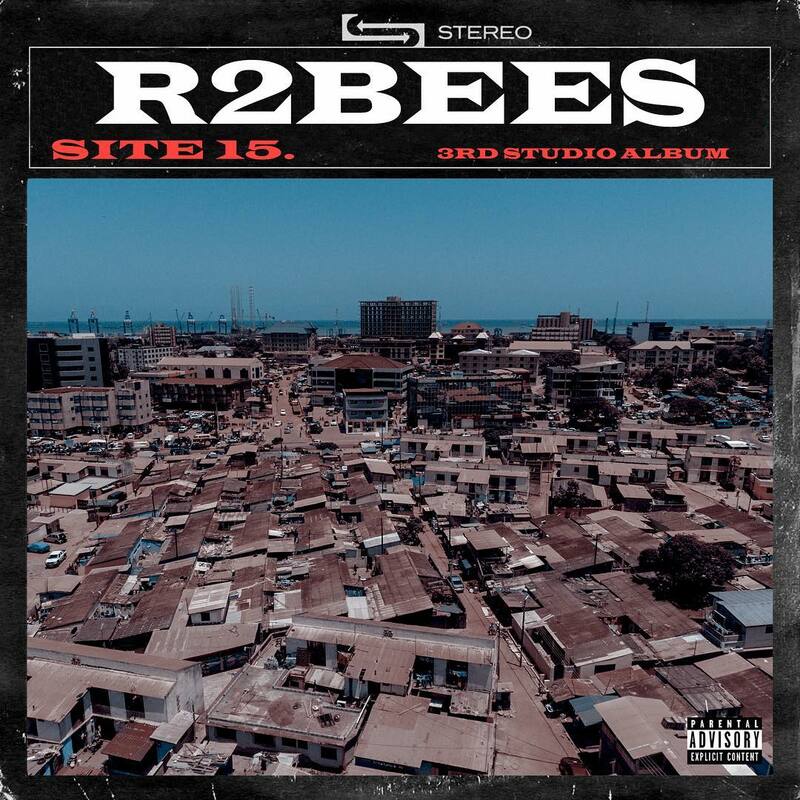 Ghanaian legendary group R2Bees are set to release their new album Site 15. Off the forthcoming album, they drop a new track titled We De Vibe. Production credit goes to Bali.